When my children get home from school, they are often hungry. School takes a lot of mental focus and that can leave your child famished. My children get home only 1.5 hours before dinner time, however, so I am not good with my children coming home and eating away. 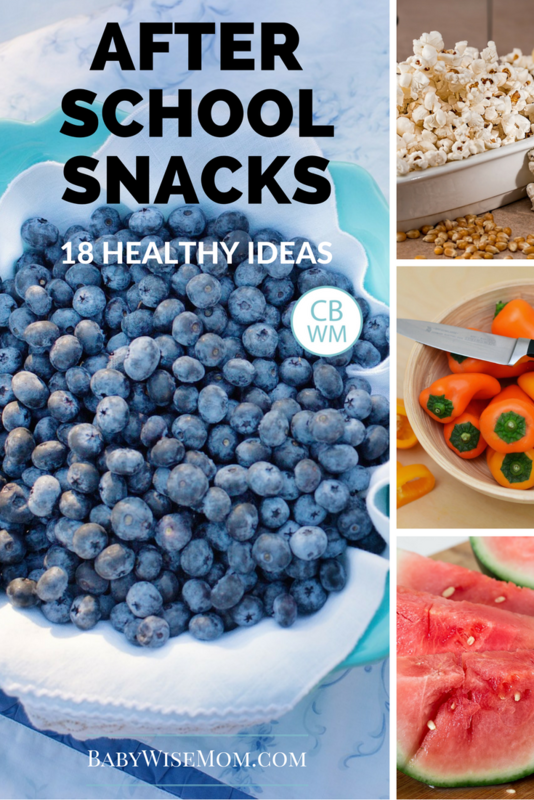 A snack is great, but I want it to be healthy so if it does impact their dinner appetite, I at least feel good that the snack was healthy. I really want it to be small enough they will still eat dinner. What else? I want it to be easy. I want them to be able to eat it with little effort from me. I am about to be prepping dinner at this point, so I want quick and easy. 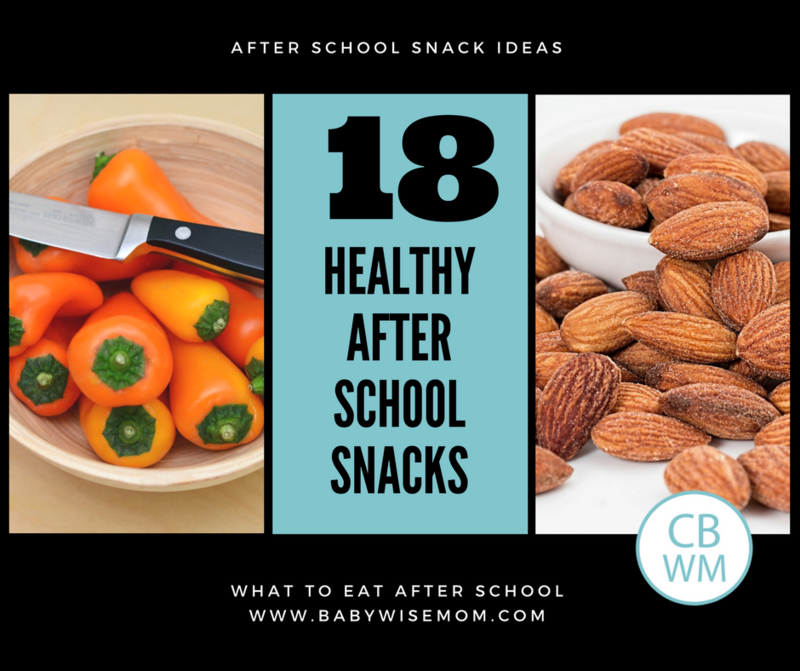 So what are some good after school snack ideas? Small “quesadilla”. We always have some smaller tortillas on hand. I am okay with one of these being filled with cheese or peanut butter for a snack. Something sweet! Every once in a while, it is fun to have something sweet. Cookies, cupcakes, rice krispie treats…whatever.